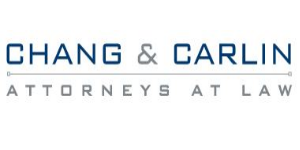 At Chang and Carlin, LLP, we help people in Illinois improve their quality of life by helping them get a fresh start! Our services include: Chapter 7 and Chapter 13 Bankruptcy, and Residential Real Estate. We offer a Free Legal Evaluation to help determine if you have a viable case or not. There is NO obligation to commit to our legal assistance in your free consultation and NO need to commit to any fees.